This dessert recipe was originally found in Recipes & Memories: The Green Family cookbook. Preheat oven to 325°. 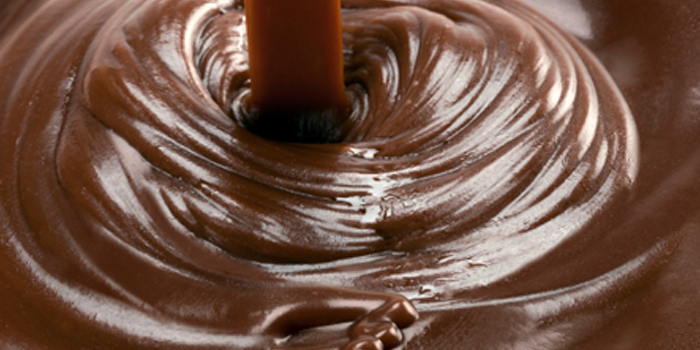 Over hot (not boiling) water, combine chocolate chips and ½ cup sugar in double boiler. Heat until chips melt and mixture is smooth. Remove from heat; set aside. In a small bowl, combine graham cracker crumbs, 2 Tbsp. sugar and the butter; mix well. Pat firmly into a 9-inch spring form pan, covering bottom and 1 inch up the sides; set aside. In a large bowl, beat cream cheese until light and creamy. Gradually beat in ¾ cup sugar, alternating with the sour cream. Divide batter in half. Stir melted chocolate mixture into one half. Pour into crumb-lined pan; cover with plain batter. With a knife, swirl the chocolate batter through the plain batter to marbleize. Bake 50 minutes or until only a 2 to 3-inch circle in center will shake. Cool to room temperature and refrigerate until ready to serve.